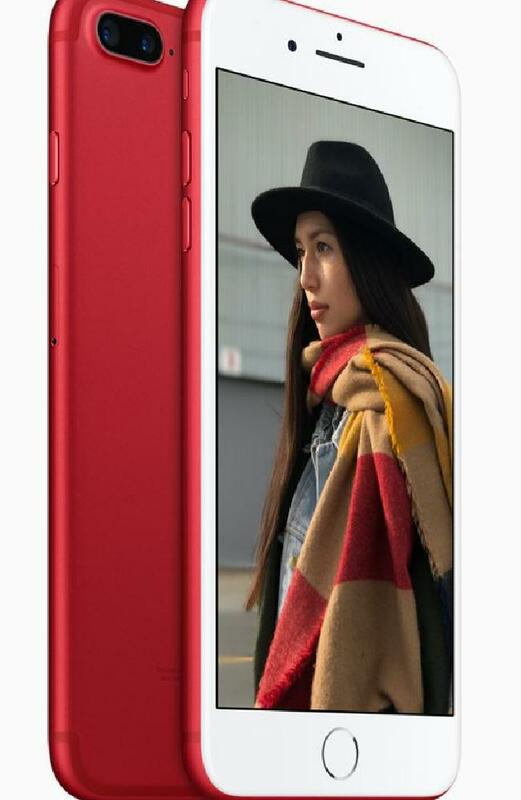 An Apple spokesman said: “Apple today announced iPhone 7 and iPhone 7 Plus RED Special Edition in a vibrant red aluminium finish, in recognition of more than 10 years of partnership between Apple and (RED). The announcement came as a shock to industry experts, who were expecting the rumoured new iPhone 7 to launch at Apple’s annual Spring event. It’s also announced a brand new iPad which is cheaper than the iPad Air 2. It comes with a 9.7” display and 10-hours battery life with up to 128GB storage. Apple drove down price using an older chip than the iPhone 7 — but it has enough power to run everything you’d want on a tablet. Those hoping for the iPhone 8, tipped to be called iPhone Edition, shouldn’t hold their breath. Luckily, there are a lot of rumours to slake tech fans’ appetites — and now even some images which are an educated guess about what the phone will look like.